The Louis Appia Society was founded in March 2017. 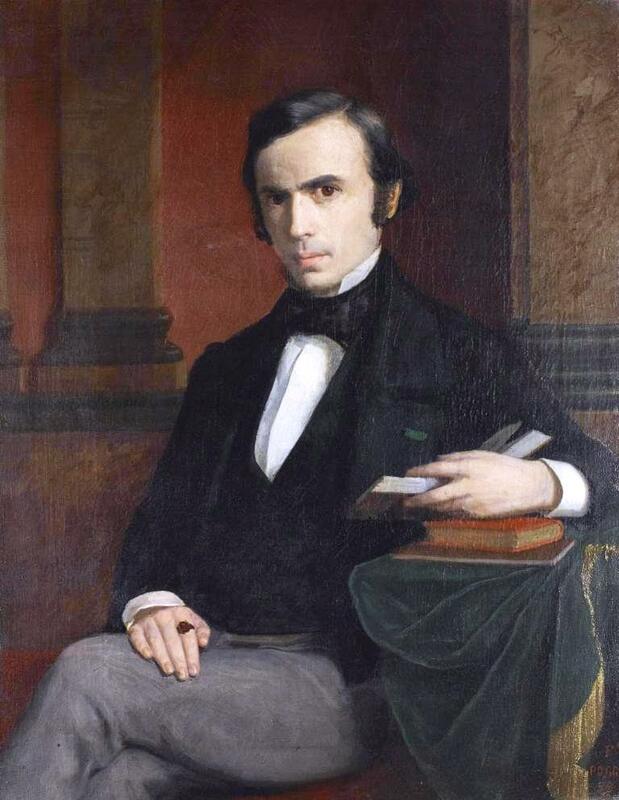 Its purpose is to bring wider recognition of the personality and work of Louis Appia (1818-1898), co-founder of the International Red Cross, in commemoration of the two hundredth anniversary of his birth. Other commemorations will take place in Italy in 2019.